As a professional installer of our products, you can register and certify online, to get access to install our products. Under normal conditions the sensors do not need any expensive and complicated calibration service. 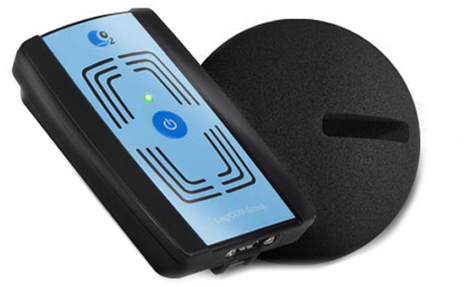 The System is delivered pre-connected for easy testing and minimizing installation time. Up to 8 sensors can easily be connected (plug and play) to the Central Unit. 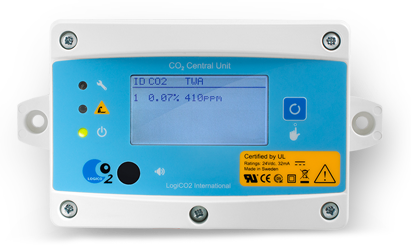 The pocket sized, personal CO2 detector for use with smartphones. Download the app for apple or android, and start measuring in no time. 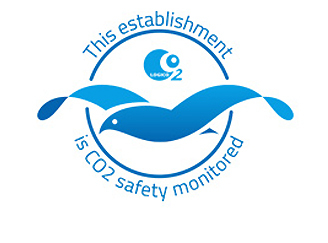 The Best CO2 Safety System has just gotten even better! With the latest technology making it the most economical system on the market today as well as the easiest to install.